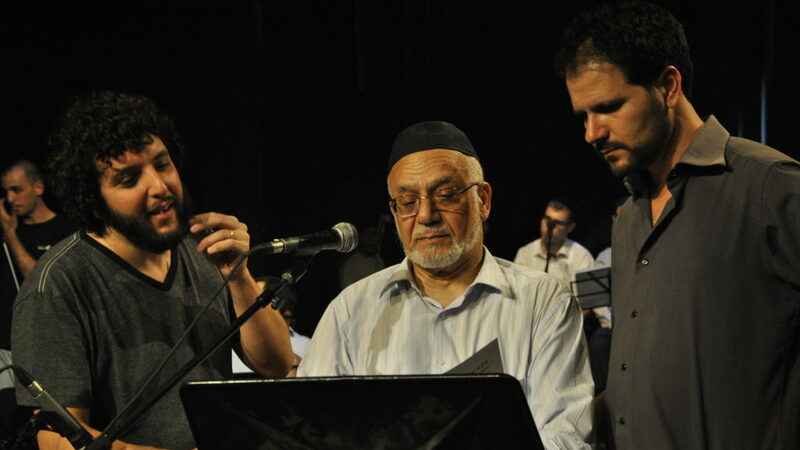 Historian Gil Troy recently published an updated and expanded version of Arthur Hertzberg’s classic anthology of Zionist thought, The Zionist Idea. Troy’s The Zionist Ideas: Visions for the Jewish Homeland—Then, Now, Tomorrow (Jewish Publication Society) collects 170 diverse voices on Zionism. Allan Arkush critiqued The Zionist Ideas in our Fall 2018 issue. Troy responded to Arkush, first by commenting on our website and then in a full piece found here. Arkush’s response to Troy can be read here. Among other things, this lively exchange concerns the sources of Theodore Herzl’s Zionism and whether and in what ways Troy’s book is a worthy successor to Hertzberg’s original. 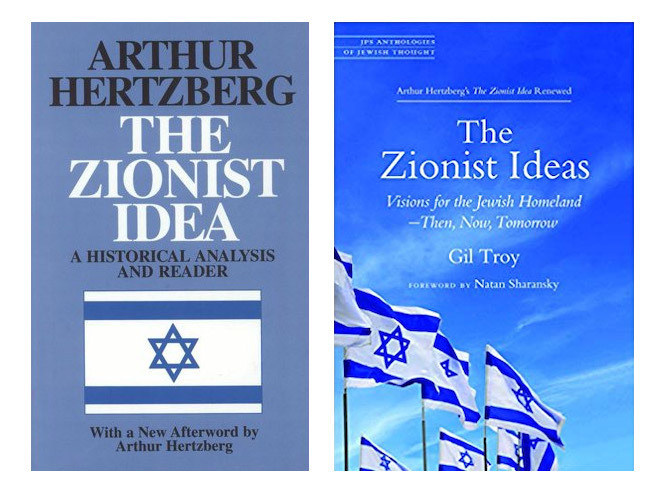 Arthur Hertzberg’s original anthology, The Zionist Idea. Gil Troy’s updated version, The Zionist Ideas. 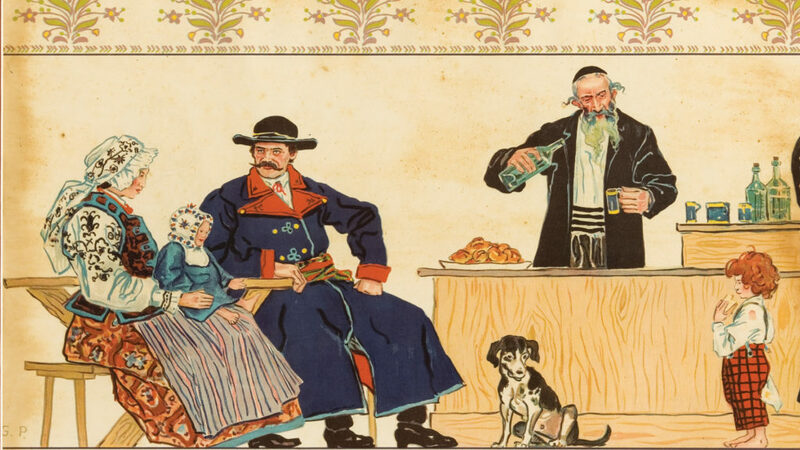 Jewish-run taverns—rowdy, often very seedy drink-holes—served to cement, rather than sour, the impossibly tense and intertwined lives of Poles and Jews, as a new book by Glenn Dynner shows.